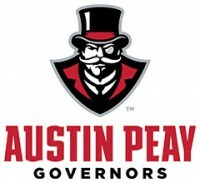 February 18, 2016 Archives - Clarksville Sports Network - Clarksville Tennessee's most trusted source for sports, including Austin Peay State University. Clarksville, TN – Austin Peay State University women’s tennis team travels to the Huston-Marsh-Griffith Tennis Center in Nashville to face Lipscomb, Friday. 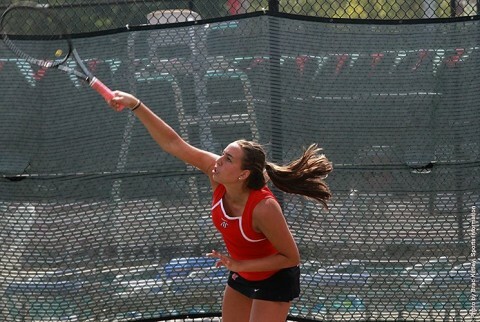 The two squads will begin the match with first serve at 7:00pm. 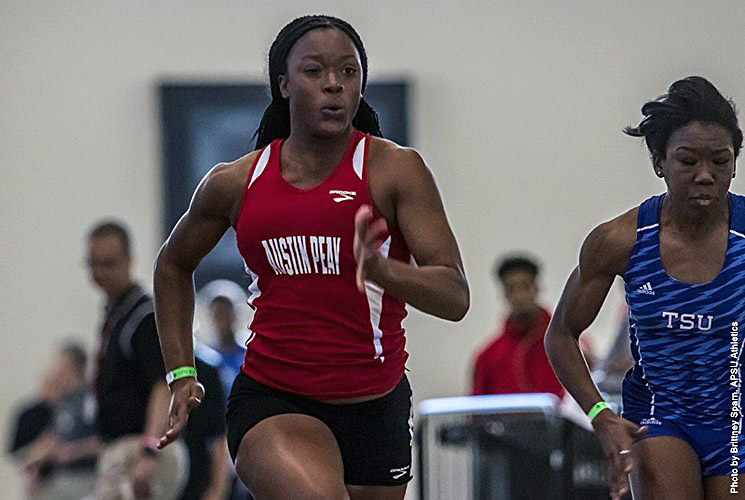 Clarksville, TN – In its final appearance before the 2016 Ohio Valley Conference Indoor Championships, Austin Peay State University track and field team will compete at the Buckeye Tune-Up, February 19th, in Columbus, Ohio. The one-day event begins 3:00pm (CT) at French Field House. Lexington, KY – Senior Armani Moore picked up his second double-double against Kentucky this season, but it wasn’t enough as Tennessee fell, 80-70, in Rupp Arena Thursday night. 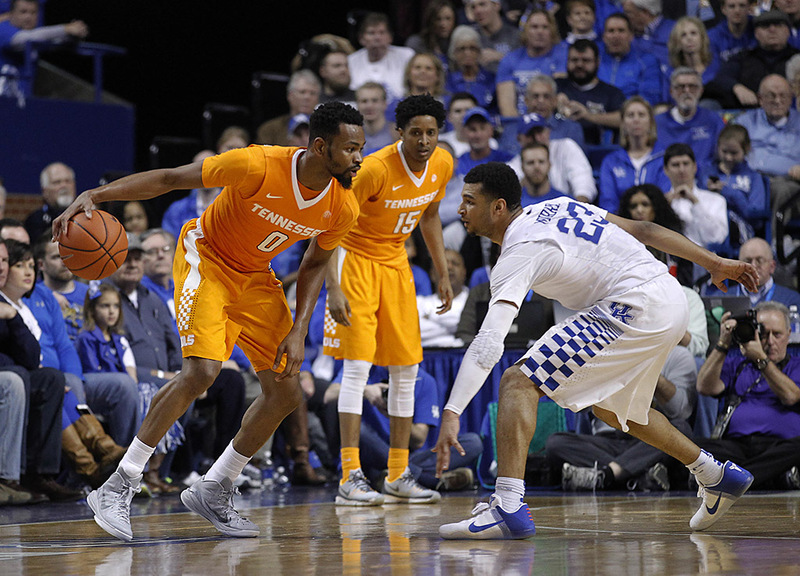 Moore led the Volunteers (12-14, 5-8 SEC) in scoring (21) and rebounding (11). It was his fourth double-double of the season and the eighth of his career. He also finished with two blocks, which ties him with Steve Hamer for eighth all-time in Tennessee history at 122 career blocks. The Wildcats (20-6, 10-3 SEC) found success behind the arc in the second half, connecting on seven 3-pointers compared to Tennessee’s three, helping UK score 44 points in the second half. Knoxville, TN – Bashaara Graves posted a double-double with 15 points and 12 rebounds and No. 24/RV Tennessee enjoyed timely contributions off the bench from Meme Jackson and Kortney Dunbar to take a 57-51 win over Ole Miss on Thursday at Thompson-Boling Arena. Tennessee (16-10, 7-6 SEC) surged in the second half to post its 28th-straight win over Ole Miss (10-16, 2-11 SEC). UT came back from a 33-30 halftime deficit, marking the Lady Vols’ first win of the season after trailing at the half. Tennessee entered the night 0-5 when behind at halftime. Clarksville, TN – The 2016 Austin Peay State University baseball team will open its campaign when it hosts Missouri Valley Conference foe Bradley in a three-game series, Friday-Sunday, at Raymond C. Hand Park. 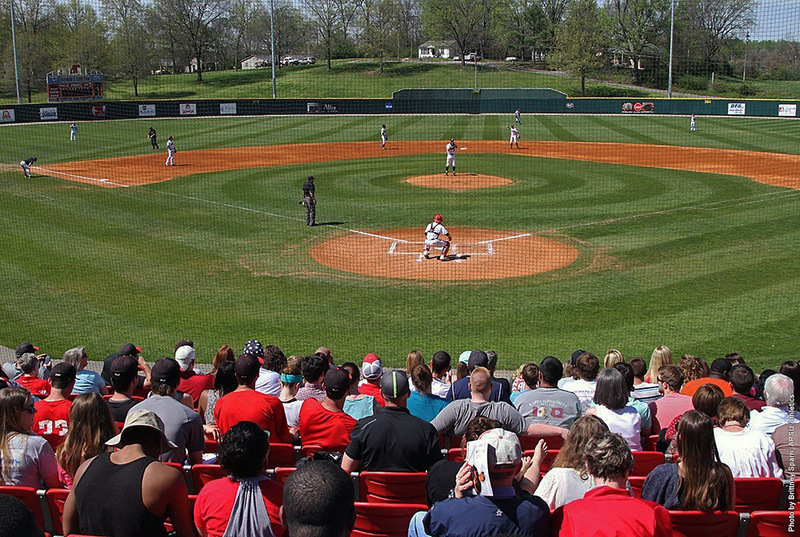 The season opener is set for a 3:30pm, Friday first pitch followed by 1:00pm contests both Saturday and Sunday. 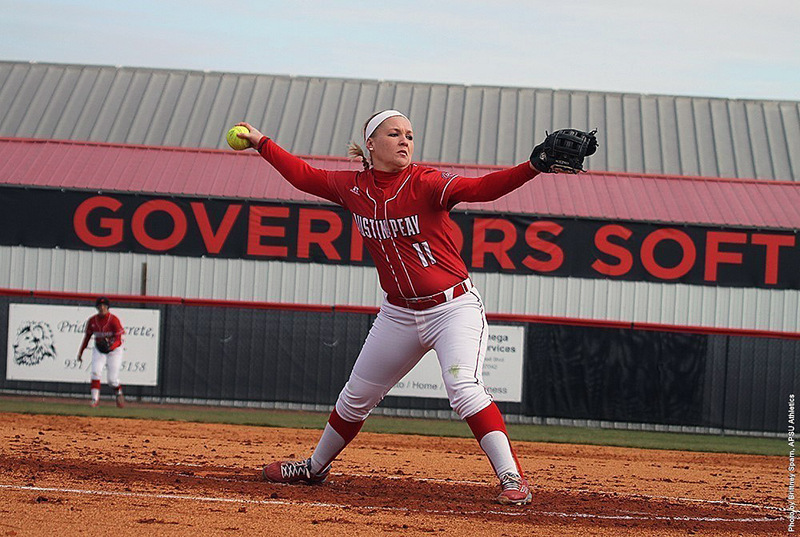 Clarksville, TN – Austin Peay State University’s softball team will be making the short trip north to Bowling Green, KY, this weekend to participate in the Holiday Inn Hilltopper Classic, the second of four straight road weekends for the Lady Govs to open the 2016 season. Clarksville, TN – Marcus West elected to follow Will Healy from Chattanooga to Clarksville and takes over as Austin Peay State University co-defensive coordinator and defensive line coach in 2016. 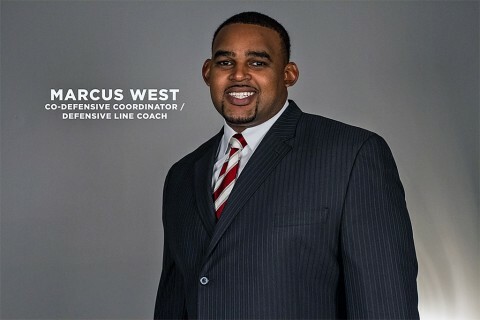 Previously, West spent seven seasons with the Mocs, coaching the defensive line. West’s time in Chattanooga coincided with Chattanooga’s rise from Southern Conference also-ran to perennial conference champion. 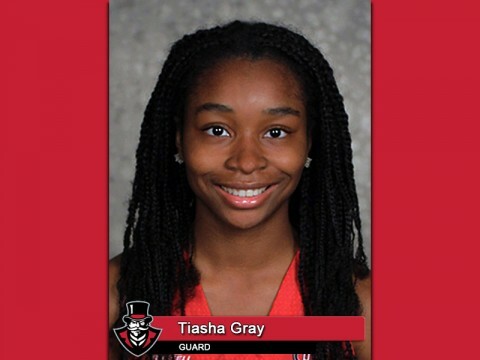 Clarksville, TN – Senior guard Tiasha Gray, of the Austin Peay State University women’s basketball team, has been named the Copies in a Flash APSU Athlete of the Week. 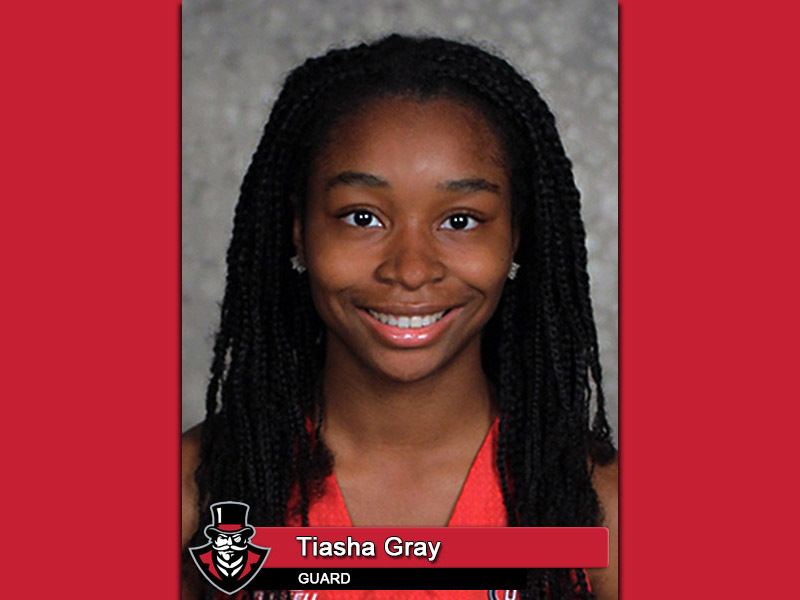 Gray earned adidas® / Ohio Valley Conference Women’s Basketball Co-Player of the Week honors after averaging 21.0 points, 4.0 assists, 3.0 steals and 3.0 rebounds for the Govs last week, including 29 points in Austin Peay’s 80-70 toppling of conference-leading UT Martin, Saturday. She shared the award with Murray State’s Ke’Shunan James—the two will meet in Saturday’s contest at the Dunn Center.